You will see a survey that if you are interested in PaB Internet, please read and respond ASAP! With the issues of forest pests and invasive species, many workshops are being set up for April both in Toronto and Collingwood for everyone, but please register! 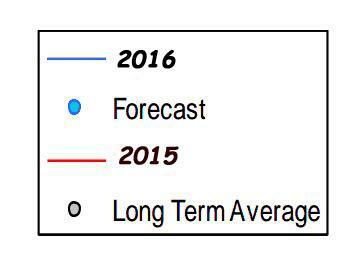 The ice is thin and the report is that there will be an early thaw, given the warmer temperatures. We are getting closer to spring and our ability to return! We as seasonal residents of Pointe au Baril are being asked by the Canadian Radio/Television Commission to fill out the questionnaire NOW (Feb 29 deadline with hopes of extending it) regarding our needs for broadband Internet in the Pointe au Baril area. Tom Lundy, Ward 1 Councillor, is urging everyone who uses or wishes to use the Internet while at their cottage to fill out the questionnaire in order to encourage better communications in our area. We would suggest you use the postal code of P0G 1K0 when filling it out in order to gather the evidence needed to improve communications in the islands. a beautiful look at the real life landscapes painted by the Group of Seven. Watch as an intrepid group of art history treasure hunters set out to track down the remote and breathtaking scenery that inspired some of Canada’s most iconic art. The whole process is beautifully captured by the team at White Pine Pictures and the resulting film is a treat not to be missed. Filmmakers Phyllis Ellis and Nancy Lang will run a Q&A following the show. 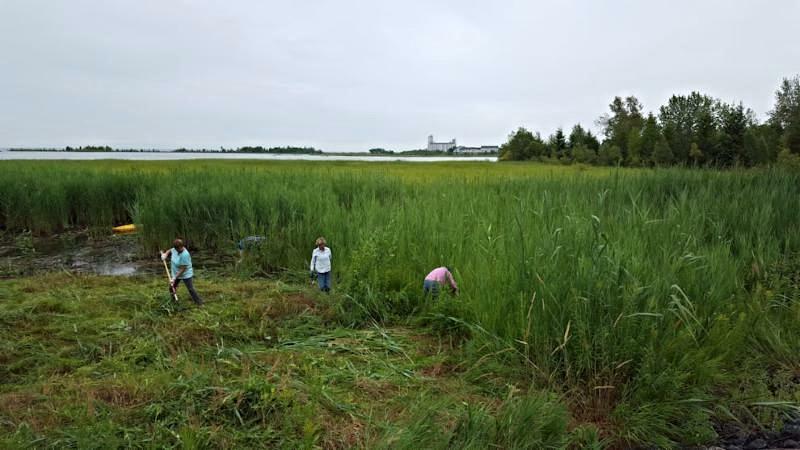 The Bay’s Wetlands Need You! Invasive Phragmites are threatening the coastlands of Georgian Bay. More than 8,000km of shoreline and 3,700 aquatic marshes in Eastern and Northern Bay alone face these invaders-which can crowd out, displace and replace native wetland species. They develop into dense mono stands that impact the ecosystem by reducing biodiversity and increasing habitat loss for already threatened species. Georgian Bay Forever (GBF) is planning two workshops on managing invasive Phragmites to help the Bay’s coastal wetlands. You, too, can become a Phragbuster! These workshops are free, but space is limited. Advance registration is required. GBF to advise which you would like to attend (one location only), and we will send you a confirmation. Location: The Legion – Collingwood. With all the issues we’ve observed in Pointe au Baril regarding the ‘pests’ that are harming the trees that grace our paradise, GBBR, Georgian Bay Biosphere Reserve, announces that registration is now open for their Forest Health of Eastern Georgian Bay workshop that will take place on Friday, April 22nd at the Black Creek Pioneer Village, Toronto. 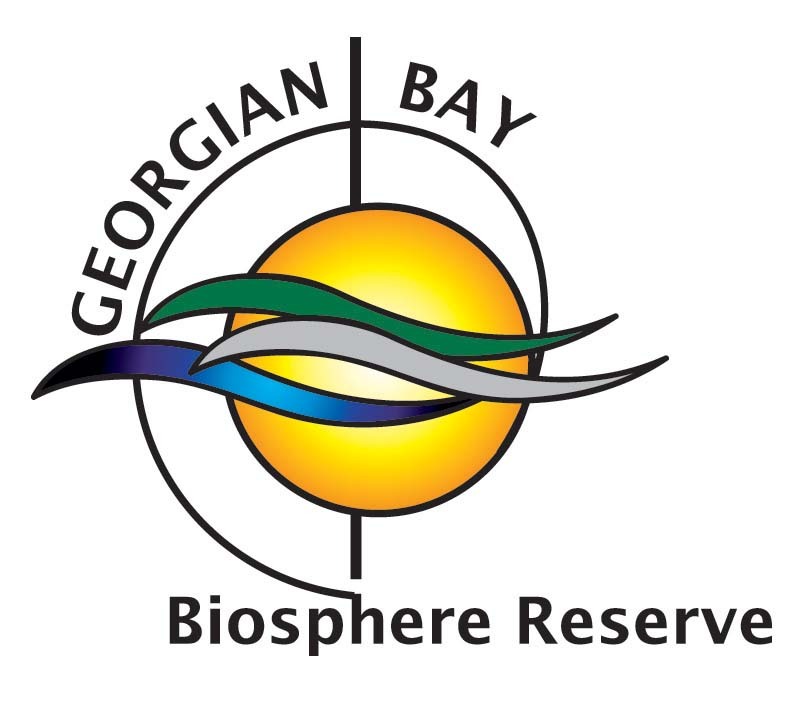 This event is co-hosted by the Township of the Archipelago and Georgian Bay Biosphere Reserve, with support from Georgian Bay Association and Westwind Forest Stewardship. 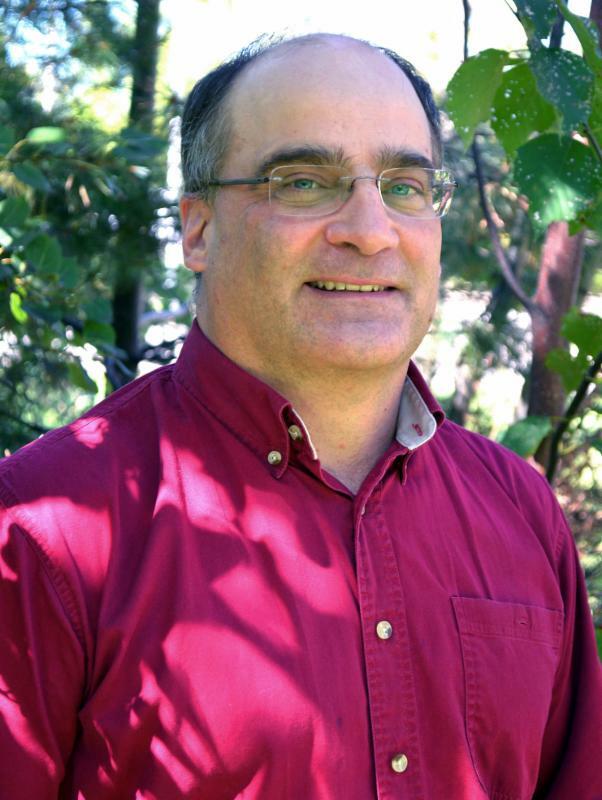 For those unable to attend the above mentioned Workshop, please take note that PaBIA has arranged for Dr. Taylor Scarr, forest entomologist for MNRF to speak to us on Invasive Forest Pest, with focus on the Introduced Pine Sawfly, on Sunday morning, July 10th at the Ojibway Club. Be sure to mark the date in your calendar. Meanwhile watch for future e-blasts which will alert you to possible action you might take this spring to reduce the chances of another outbreak such as occurred last fall. Landowners west of the HWY 400/69 corridor may be eligible to receive funding up to 50% of project cost for stewardship projects through the Community Stewardship Program. Eligible projects include shoreline restoration, replacing septic systems, and planting native species. This will be the final working year for eligible projects, for those intending to apply. Funds are limited, projects will be processed in the order they are submitted. Projects completed between April 2014 – March 2017 are eligible to apply. Project ideas not listed will be considered for funding. Attend a free Stewardship Workshop as the first step in your application. REGISTER FOR A WORKSHOP HERE. May 28, 10:00 a.m.- noon at the Wasauksink Lands Inc. office, 14 James Street, Parry Sound. More workshops will be scheduled. SIGN UP TO THE WAITING LIST to be notified of workshops as they are confirmed. More information is available at GBBR or contact Delaina Arnold for direct inquires or to book a Stewardship Workshop in your area. Bruce Tiffin has all but completed his winter rounds, with the exception of some areas in the south, and those should be completed this week so long as he gets one more good weather day. Aside from some doors and windows found blown open (Nancy would have already notified you), Bruce reports that all seems well everywhere. Of course, should he find anything in the next week, he will be in touch with Nancy and she with you immediately! To have your listing included in the Yearbook, dues must be paid by March 15th. PaBIA has an opening for a patroller in the 2016 program and has amended the hiring policy to include students entering post-secondary education programs and American citizens. Do you have an interest and ability to serve your community? Passion to protect the environment? Promote boat safety, outstanding seamanship and the interests of a dynamic community association? The Marine Patrol position demands maturity, dedication and team-work. 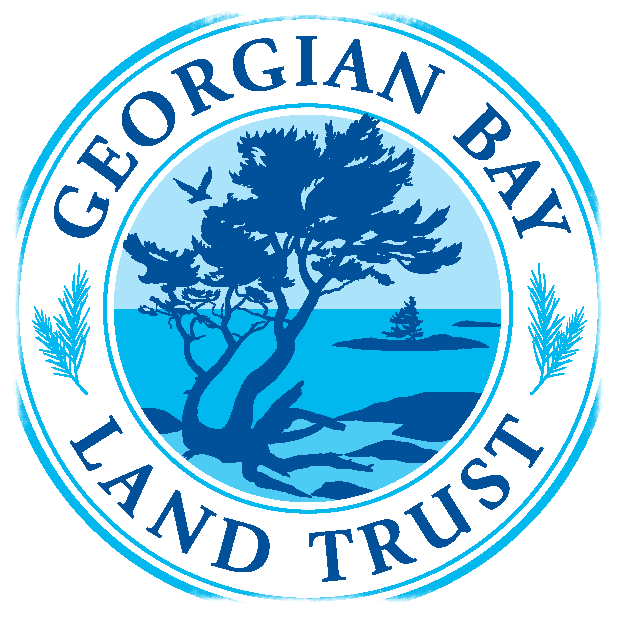 Individuals will require the ability to work autonomously, follow strict protocols, and demonstrate sound decision-making in advancing PaBIA’s agenda and those of its partners; Georgian Bay Land Trust and Canadian Coast Guard. It is a ‘resume worthy’ position for candidates entering post-secondary school and require a demanding position with serious responsibilities. For those students interested in a Marine Patrol position, please check the MP job description on the PaBIA website and apply for the 2016 Summer Program (June 25th to September 5th) with a cover letter detailing how you can contribute to the 2016 MP Program and comprehensive resume to: Scott Sheard and Nancy Rogers Application process closes March 14th. To all Members, PaBIA has created a new position in the Marine Patrol program for 2016. It is designed as an entry level patrol position that would appeal to 15 to 16 year old students who may be interested in work responsibility, part time employment and learning about our unique water based community. Manning of PaBIA office and participation in key PaBIA and GBLT events. Scott Sheard and Nancy Rogers. Bill Prior, a life-long cottager in Pointe au Baril, died on Sunday, leaving a huge hole in the fabric of our community. Perhaps best known as the skipper of Thumper, he served as President of PaBIA during the 80s, started the Naturalist in 1985 with his wife, Carol, supported the regattas in so many ways and worked selflessly behind the scenes on countless issues, including to provide quality drinking water through his company, Kinetico, for the Ojibway Club. 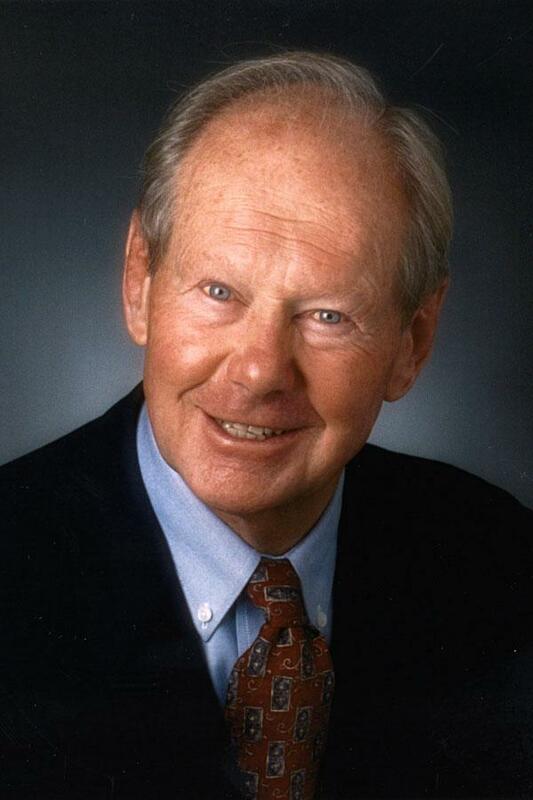 Bill’s love of family, passion for the environment for the betterment of all and love for Pointe au Baril was evident in all he did. Should anyone have a favorite “Bill” story they would like to share, please send it to Hilde who will compile and give it to the family. Gwendoline Ballentine, A510 – 70 ‘Portadown’, wife of the late J.H. Ernest Ballentine, mother of Michael (Sally) Ballentine, grandmother of David (Nancy Regan) Ballentine, January 2016. Mary Weeks Goodwin, A96 – 83 ‘Ellis Point’ on Champlain Monument Is., daughter of the late James and Edna Weeks, mother of Darrell (Gail) Goodwin, James Goodwin and Jeff (Patty) Goodwin, October 2015. Virginia ‘Ginny’ Heward (nee McAvity), wife of Chil Heward, mother of Trish (Doug) Easton, Geoff (Joanne) Heward and Jamie (Brigitte) Heward, January 2016. Bill Prior, A113 – 1 ‘Prior’s Is.’, husband of Carol, father of George (Mila), Kerry, Leslie (Andy) Taylor, Bruce (Jenny Gannon), Tim, February 2016. Washington Winn, B751 ‘Osawa Is.’, husband of Alice Winn, father of Washington (Susan) Winn and Charles Winn. Unites Together Our “Water Access” Community To Promote, Protect And Preserve This Unique And Natural Region. Scott Sheard (Marine Patrol) joined the meeting to give a report on Water Quality and Testing. Shelagh Grant (Forest Chair) joined the meeting to give an update on Pine Sawfly. Ken Williams, Ward 3 Councillor, has requested by emails that the Marine Patrol continue the water testing for e-coli and coliform bacteria. The testing that the MP has done is not up to current standards and does not have scientific merit, so to continue would be a waste of time and resources. Scott Bywater, Georgian Bay Biosphere Reserve (GBBR), will be sending Scott the report and plan for the new testing protocols. There needs to be consistency throughout the GBBR area. Scott’s report in the 2015 Yearbook and this year’s report will repeat that the best prevention for e-coli and coliform problems was a good septic inspection program. Currently, the Township of the Archipelago (TOA) is limiting their inspections to locations with steel septic tanks. Recommendations are that septic tanks be pumped every 3 to 5 years or when one third filled with solids. It was again agreed that PaBIA must be proactive in recommending to TOA a consistent and effective septic inspection plan. Alternatives to currently used septic systems need to be investigated by TOA. Efforts have been made to allow exemptions for individuals to apply currently disallowed Malathion for IPS control. An application would be effective only in June for the larval stage. This exemption has not yet been approved. Use of pheromone traps is being studied. Study of this expensive method of control may take up to 3 years. Shelagh was surprised that there was no report on the GBBR website of the survey for IPS done in September 2015 of the Pointe au Baril area. She will contact David Ballentine, who is on the GBBR Board. Hilde Clark will include information in the Connections e-newsletter in April and in later e-blasts about actions that may be taken in May and June. Dr. Taylor Scarr, OMNR Provincial Forest Entomologist, will be presenting a program on ISP on Sun. July 10th. The committee (Earl Manners, Scott Sheard, Helen Bryce and Julia Sievwright (ex officio)) had conference call meetings in December and early February. The Legal Issues Chair position remains unfilled. The two GBA representative positions will need to be filled by the AGM. Tonia Blenkarn will be resigning and David Ballentine, who will have served for two terms, will also be resigning. Earl has learned from GBA Executive Director Bob Duncanson what the role of a GBA representative entails. Currently GBA is looking for people who are interested in boating safety and water quantity/quality in particular who also have some media experience. Our GBA representatives do not have the title of PaBIA Directors but we do include them in Board meetings. Member Activities Director Faye White is retiring from the position as of the AGM. Erica Allen, currently Membership Chair, is willing to take over from Faye. Erica’s position will need to be filled. Kelly Watson has agreed to remain as Junior Membership Chair for another year. Suggestions of candidates for the Legal Issues, GBA and Membership Chair positions should be sent to Earl and copied to Julia Sievwright. TOA is still accepting comments during the OP Review process. There will be a summary report available of all comments received. Staff will produce the draft copy for the OP in March or April. PaBIA will prepare and present our comments following that. There will be a public meeting during the summer. The Council will receive the report for approval late this year or early in 2017. The first purchaser has appealed the court’s dismissal of his lawsuit. The next hearing is May 25th. The draft plan for the meeting, to be held at the Ojibway Club on Sat., June 25th, was circulated by email. No changes to the format, timing and invited guests were suggested. Details of the agenda will be discussed in the April 2016 Board meeting. Bruce Tiffin is to report back on forms of ID that would be suitable for his boat and vehicle as well as clothing for himself. 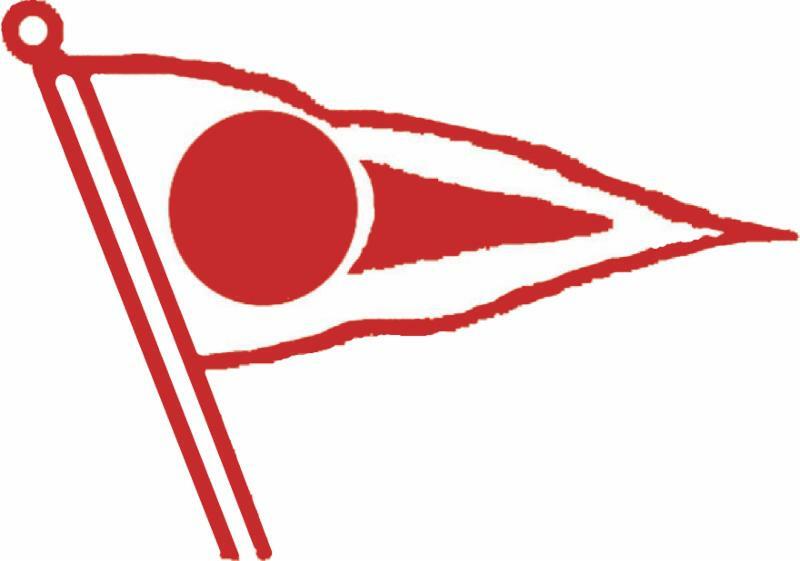 Hilde Clark noted that the correct PaBIA logo would need to be used, as they must be in any publication or form of communication related to our services and events. The position of a First Nations Liaison has been proposed and discussed in the past. A member has expressed an interest but would prefer to start on an informal basis for at least a year. There is a question of what the role of liaison would be i.e. is it with the person in the role and First Nations or is it as a PaBIA representative and the First Nations? How would the Shawanaga First Nation see the relationship? Would our President need to be the person to talk with the Shawanaga First Nation Chief? It was suggested that person who has volunteered, begin on an informal basis, to explore opportunities for a more formal relationship between PaBIA and Shawanaga First Nation. The role/purpose of an Ojibway Club Liaison needs to be defined. Because PaBIA and the Ojibway Club have two separate and different mission statements, it was suggested that each organization would need to have a representative. Other suggestions were that the Presidents would best serve in the positions or the Vice-Presidents who would then take topics to their respective Boards. There will be further discussion on both positions. Faye White suggested a speaker who is a representative to the International Joint Commission. Faye will report back. Sandy Boeckh suggested as an alternative that Bob Duncanson be invited and asked to speak on a specific topic.